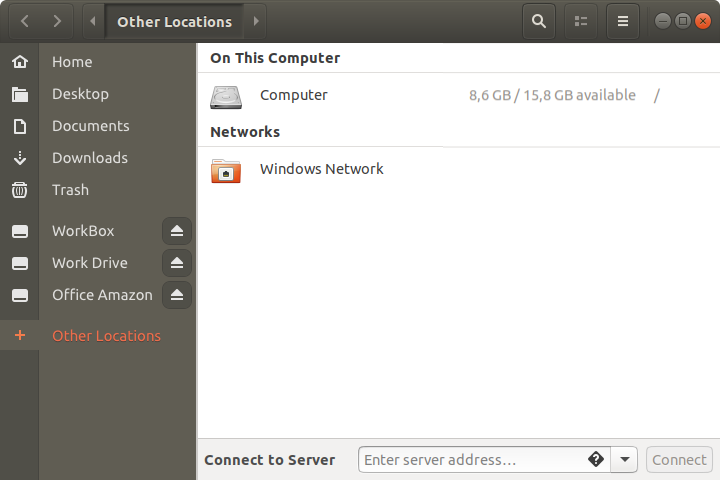 CloudMounter is a must-have tool for laptop users with low-capacity SSD-drives, and owners of multiple cloud accounts. You can easily mount Dropbox, Google Drive and other clouds as disks without having to download online files on the hard drive. CloudMounter is a solid system utility for mounting cloud storages and web servers as local disks to your Mac. Connect to Dropbox, Google Drive, Amazon S3, Microsoft OneDrive, FTP and WebDAV servers in Finder, as if they are all hosted on your computer. CloudMounter is a very safe and comprehensive tool with a vast spectrum of supported cloud services and protocols. We never stop improving and adding more cloud support to our product. Whatever ideas or concerns you have — our tech specialists are happy to help. The integration with File Manager is smooth and logical. Makes using the app even easier and comprehensive. Your cloud files are not kept on the hard drive. You can save the hard disk space by mounting cloud services like Dropbox (2GB), Google Drive (15GB), Microsoft OneDrive (30GB), etc. CloudMounter is the perfect assistant that connects your computer with multiple cloud storages (Google Drive, Dropbox, Microsoft OneDrive, Amazon S3) so that you can work with the files stored online in the same manner you do with local ones. This all-in-one cloud manager for Linux is fully compatible with Ubuntu 14.04, 16.04, 18.04 and Debian 8, 9. Requires 2.04MB free space, latest version 1.5.1370. Released 12th Mar, 2019.